What do you wear that makes YOU most comfortable? And if you say 5-inch heels, then I salute you! 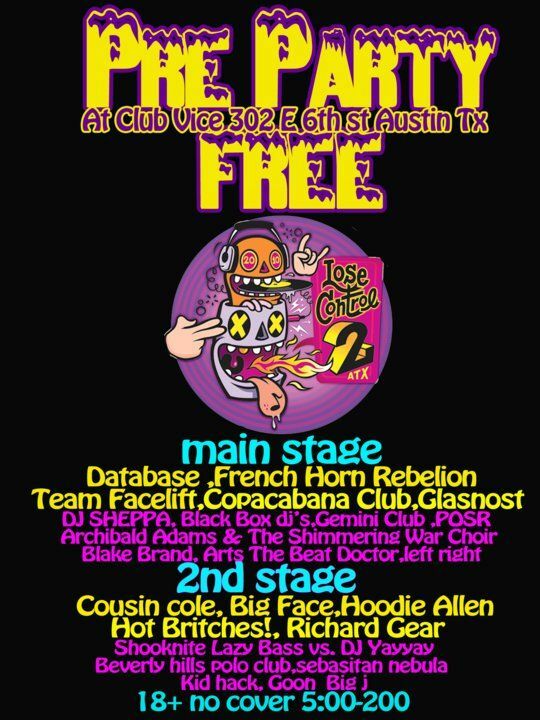 I will be leaving for Austin today for SXSW festivities. Bryan's band will be playing at The Hype Machine's Lose Control Pre-Party tonight, so come by and have a drink or two with us! Also check out the event Facebook page for more details here. A shout-out to the lovely Tram of Phi-Style and Clouds of Tulle for coming out and catching the Glasnost show yesterday at Boondocks. It was great meeting you and your friends! I really like that bracelet of yours! i love this outfit - simple and chic. and the bracelet is awesome! hello, It was nice meeting you Monday at boondocks! I think I just fell in love with your cross charm-bracelet, where can I get one? Also I love being comfy too - DM's, tights, jersey shorts and my fur jacket never go a miss! Lydia Hope: I will be making more of the cross bracelets and make a post as soon as they're available. Thank you for your interest! 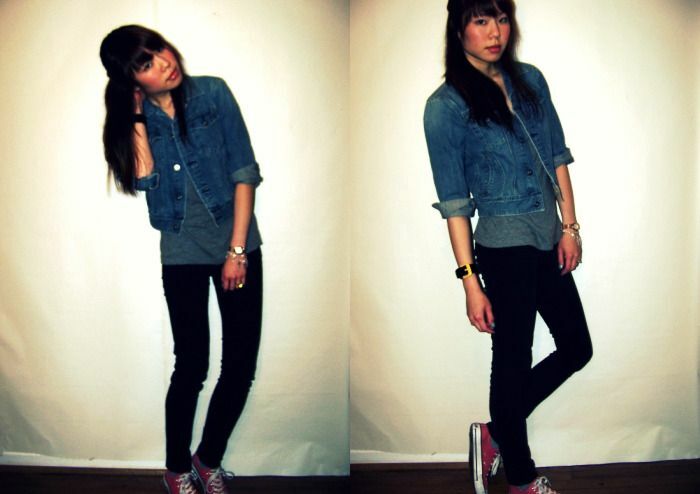 Chucks are a staple in my wardrobe no matter what!